Mike Abbink earned two BFAs: one in Fine Arts, and one in Graphic Design and Packaging from Art Center in Pasadena. 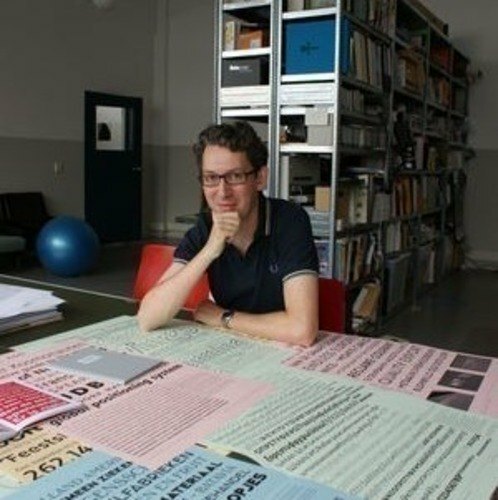 He has been designing letter forms since 1992, and his first completed typeface, FF Kievit, is used around the world and has won awards from the ISTD and ATypI. In 2000, Mike designed FF Milo which became part of the FontFont Library in 2006. Mike Abbink is a multidisciplinary creative director, typeface designer and educator. MetaDesign San Francisco served as a launch pad for Abbink and after three years, he went on and co-founded Method Inc. 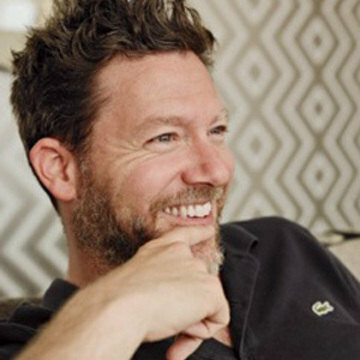 He has since also worked as Creative Director for Saffron, Design Director at Apple, and Creative Director at Wolff Olins New York and is now Senior Creative Director at MoMa New York.